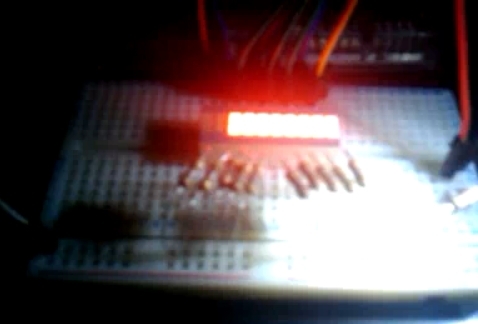 Arduino: LEDs animations controlled by a button. This project refers to an Arduino sketch which is used to produce animations with more than one LED. You can place several LEDs in a row or in any order you wish and enjoy the flow of traffic. Furthermore, if you wish to change the animation you can choose the next in line by pressing a special button. One such application might remind you of the Christmas lights.